With more than 10 years’ experience in the Khmer translation Services for business, SEAtongue has become renowned as a company which offers robust and superior services to its loyal business clients. Based in the heart of Southeast Asia, SEAtongue is well-placed to provide quality Khmer translation services at competitive prices and with impressive turnaround speeds. Because all our processes are client-centred we can not only provide services customized to our customers’ needs, we are flexible enough to work with all industries and niches, and offer services across all formats. 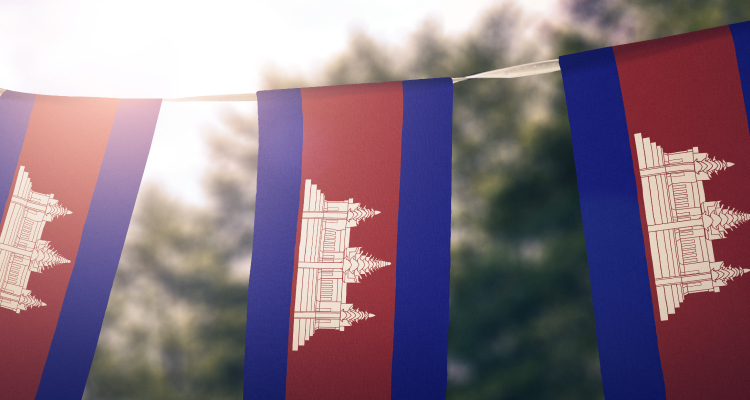 With approximately 16 million speakers and the most widely spoken language after Vietnamese, Khmer is the official language of Cambodia. Although considered an isolating language in its structure it has been influenced by other neighbouring languages and cultures such as Thai, Burmese, Lao and Vietnamese. It is unique however in that it is not a tonal language. Words are stressed on the final syllable; hence many words conform to the typical Mon–Khmer pattern of a stressed syllable preceded by a minor syllable. There are many Khmer dialects which are mutually intelligible but can be markedly different in their make-up. There are three distinct dialects: Standard Khmer which is taught in Cambodian schools and used in the media; Northern Khmer refers to the dialects are spoken in the border provinces present-day northeast Thailand; Western Khmer is spoken in the Cardamom mountains; Phnom Penh Khmer which is spoken in the capital and Southern Khmer which is spoken by the Khmer population in the Mekong Delta. We believe that in order to provide effective Khmer translation services you need to be able to be flexible enough and have dynamic resources to meet the needs and goals of each unique business project. A dynamic localization element to translation services is essential in order to take into consideration dialects, cultures and regional behaviors in all projects. SEAtongue can provide in-country and in-house linguists across Asia to meet this specific need. We have language managers for all the major southeastern languages to pair with all global languages. As well as specialising in native Asian translators we take care to ensure linguists have necessary skills and knowledge within the specific project industry or engineering and software to facilitate completion of the project. Our Project Managers monitor each step of the process to ensure the final product is product free and standards are enhanced in the future. Based in the heart of Southeast Asia we have skilled language managers for all the major South East languages and as well as providing excellent customer care we monitor all our processes and systems. In this way, we ensure you receive a high-quality linguistic service based on your customer needs, budget and deadline.